Jan Laubjerg is the Chief Executive Officer of FlowStream Commodities. Prior to FlowStream, he spent his career focused on advising oil & gas companies on M&A and capital raising. Jan was Co-Head of Natural Resource and Head of Oil & Gas, EMEA for Nomura International immediately prior to co-founding FlowStream. 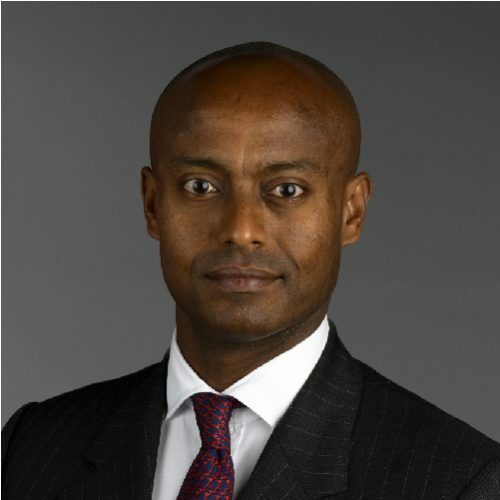 He joined Nomura post its acquisition of Lehman, having spent the majority of his career at Goldman Sachs, which he left as Managing Director responsible for upstream oil & gas clients across EMEA. As a banker, Jan has acted for all forms of oil and gas clients, on largely all forms of deals, across six different continents. Prior to going to business school, Jan was a management consultant with Booz Allen & Hamilton. Jan has a MBA from INSEAD and a MA/BA from Cambridge University.